Join the Discovery Center for a fun filled day on the Manitowish Chain of Lakes for a scavenger hunt. This second-annual event is sure to test and increase your knowledge and awareness of Northwoods ecology and history. Participants must provide their own boat and obey all DNR water safety rules. 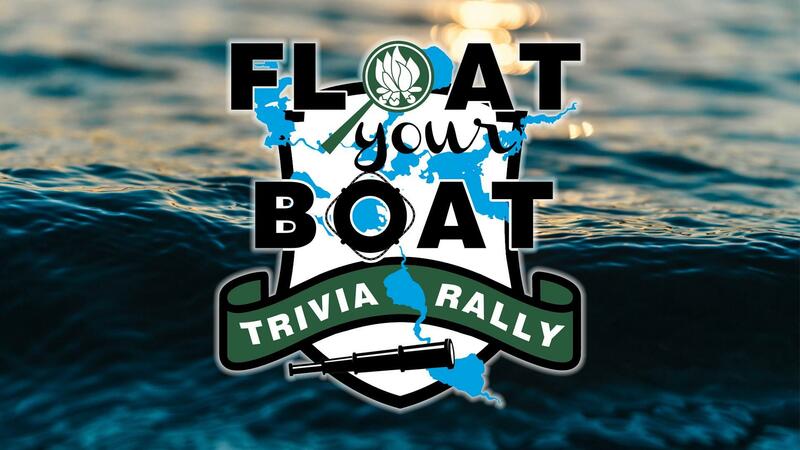 We will host an evening BBQ and announce the winners of the scavenger hunt and the award for the boat with the best theme, best pictures, and highest points. Please contact the Discovery Center for more details. Pre-register by June 18. Teams of 8 participants or less, $75 per team.